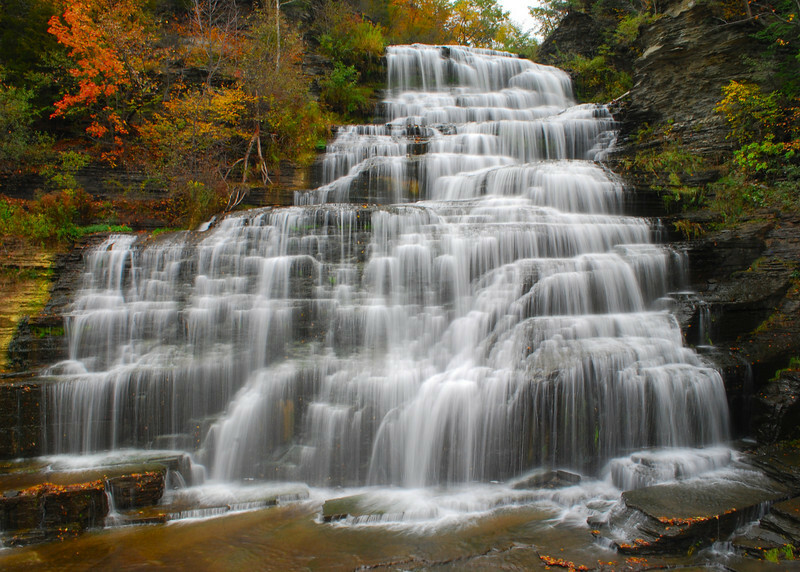 This waterfall is probably the most convenient and cooperative in the Finger Lakes Region of New York. It sits right next to the road and flows under a bridge just north of Watkins Glen on the east side of Seneca Lake. You could get a great view without getting out of the car! Lovely place and you captured it beautifully. Great gallery.